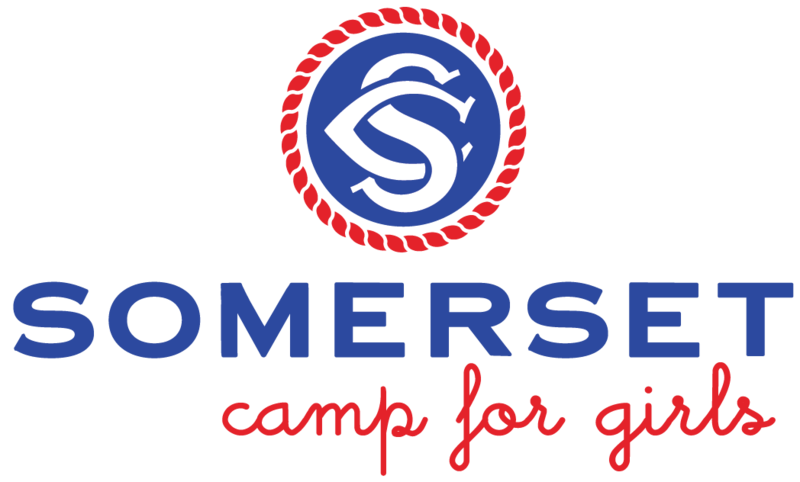 Thank you for contacting Camp Somerset. We look forward to hosting your special event. Please complete this form and our Event Coordinator will contact you within 48 hours.